The Oxford Motorcycle Hot Grips Premium Cruiser are part of the latest Oxford collection. 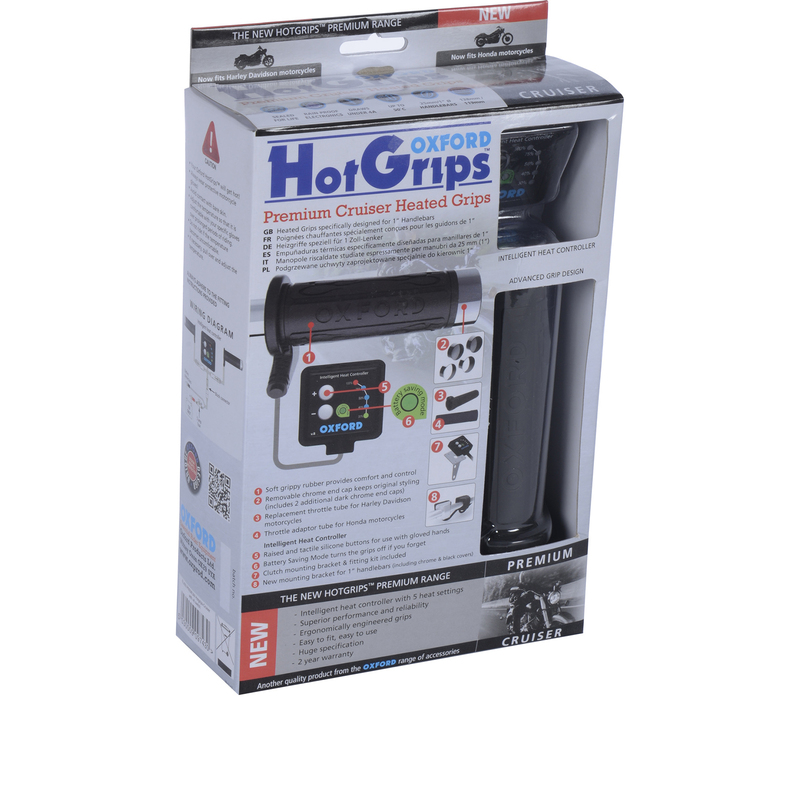 The Oxford Motorcycle Hot Grips Premium Cruiser are specifically designed for motorcycles with 1'' handlebars. The grip length is 138mm but can be trimmed to 119mm if required and has removable chrome end caps so that bar end weights can be fitted. 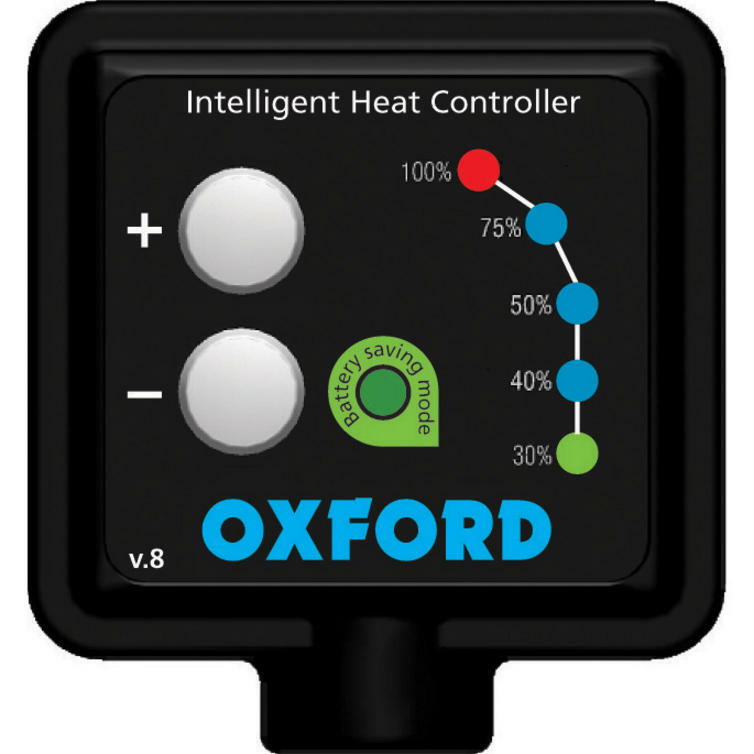 The Hot Grips provide soft grippy rubber for more comfort and better control. 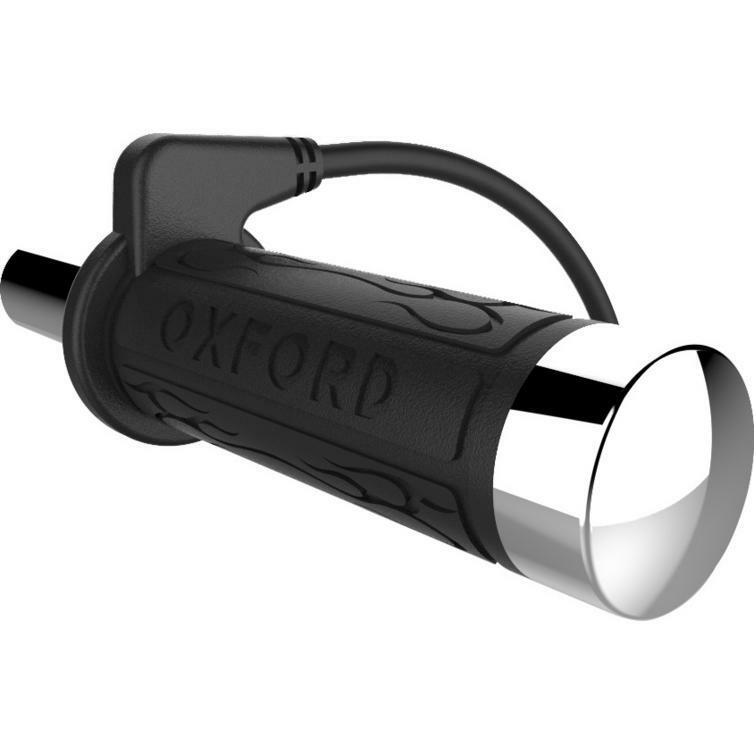 View all Oxford Motorcycle Grips. 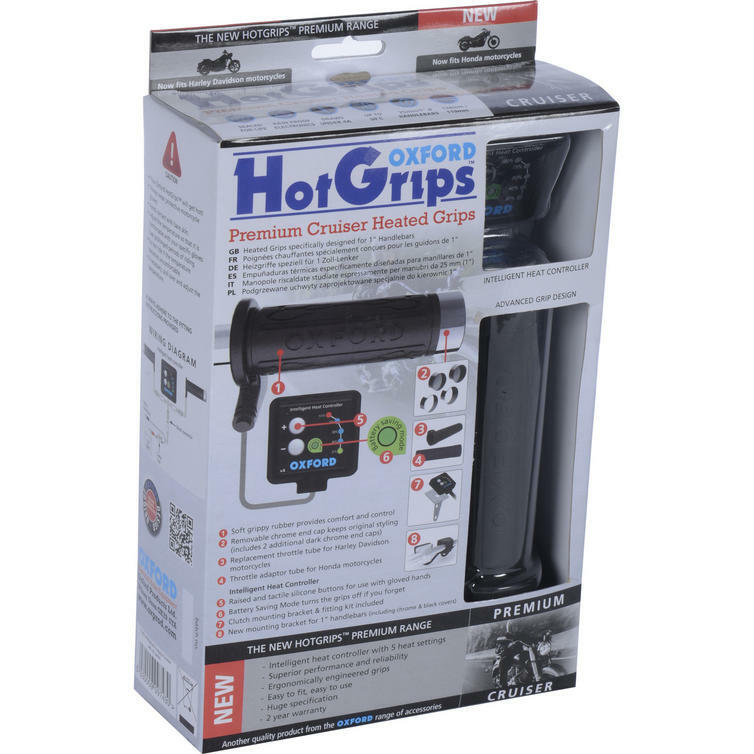 View all Motorcycle Grips.